The new and improved SITE CEM version 2.0 is here! For the past year we’ve been working with many civil engineers with practical experience to improve SITE CEM. We are now excited to announce the release of SITE CEM 2.0 – greatly enhanced to improve productivity of your site projects. 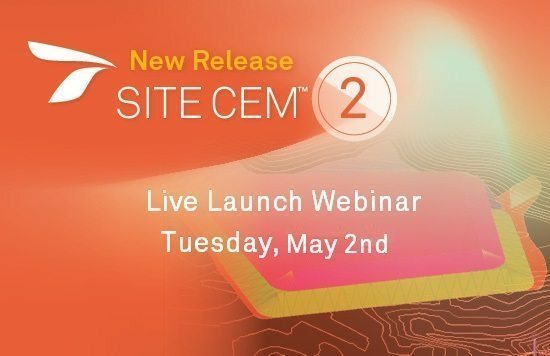 Join us for the live launch event on Tuesday, May 2nd and see for yourself how the new release will elevate your site design projects like never before!